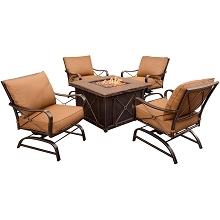 Add comfort and style to your outdoor area with the San Marino 6-piece fire pit set from Hanover Outdoor. 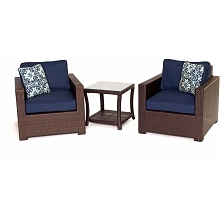 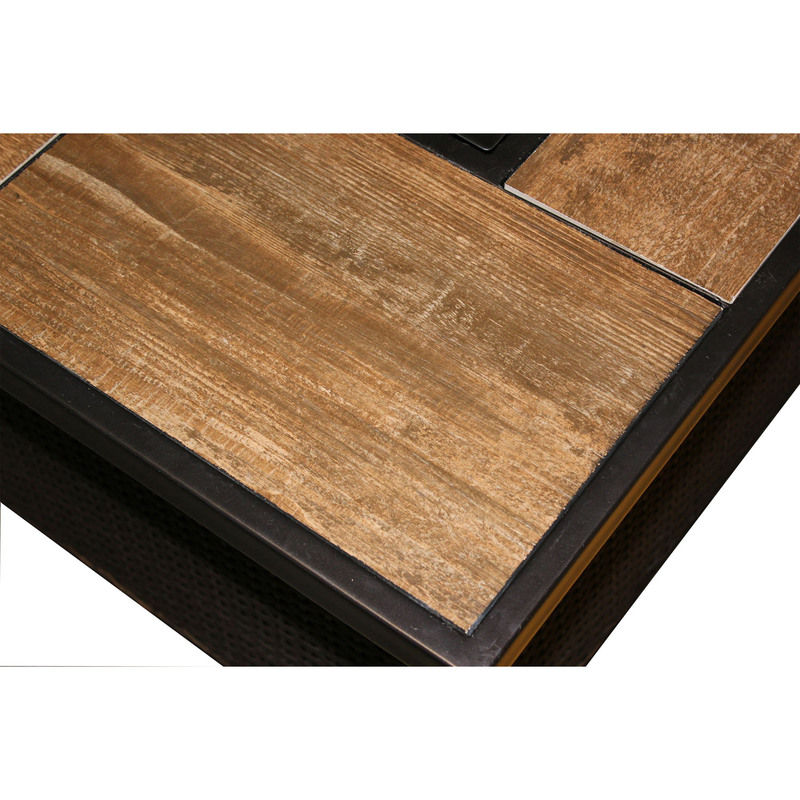 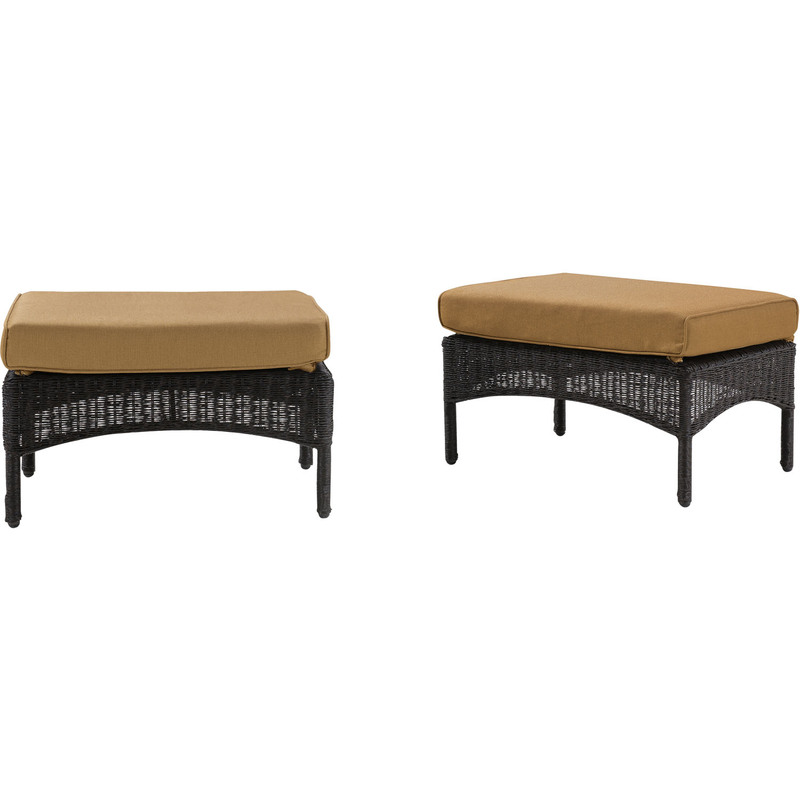 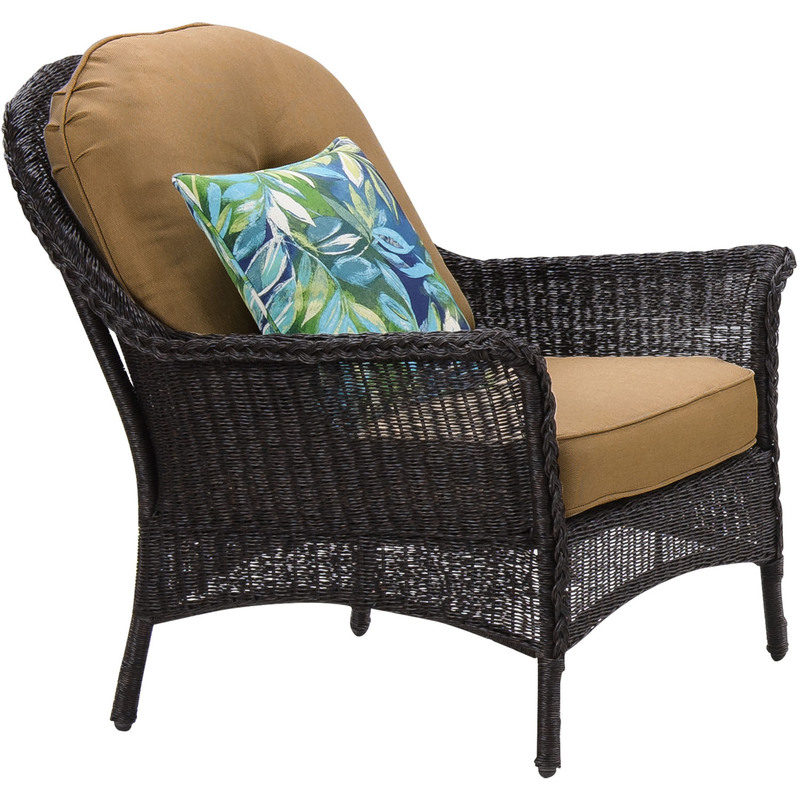 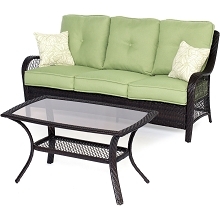 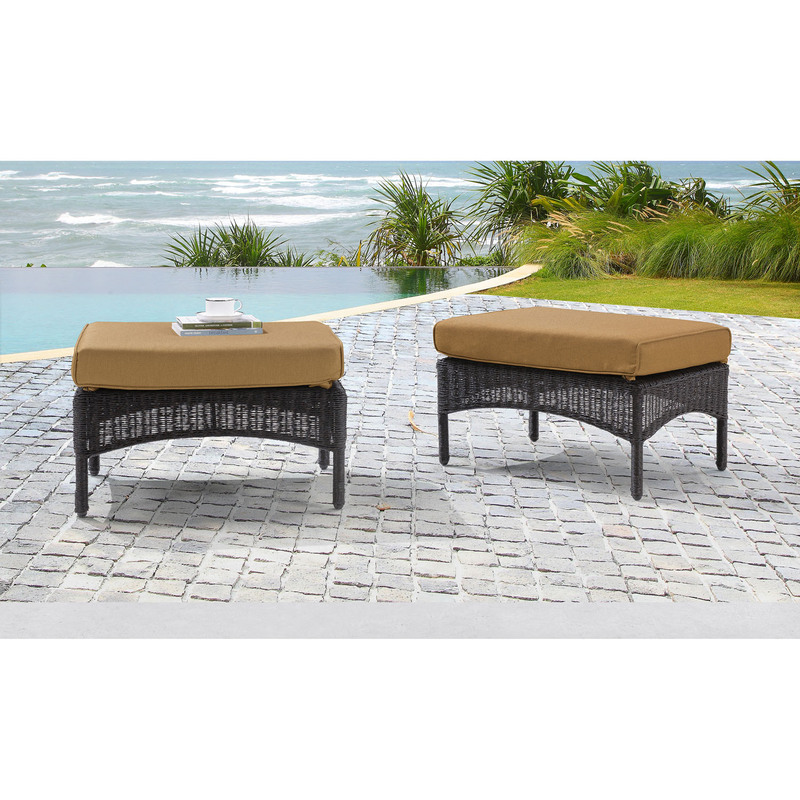 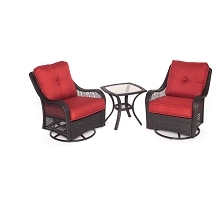 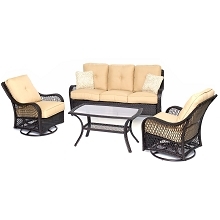 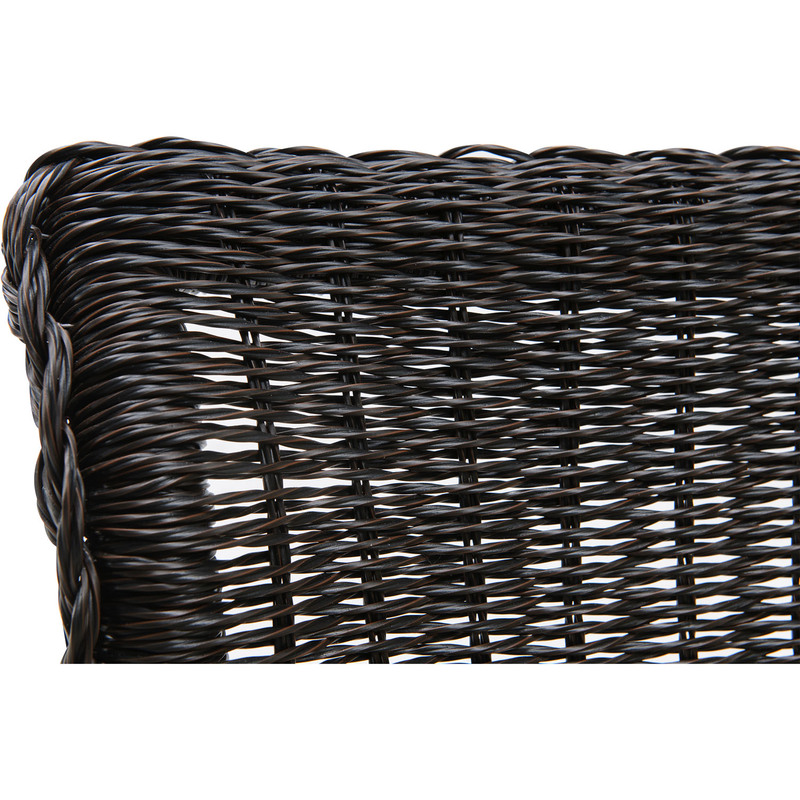 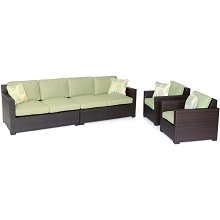 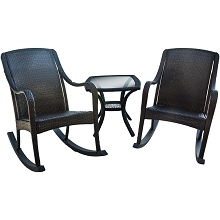 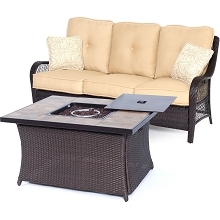 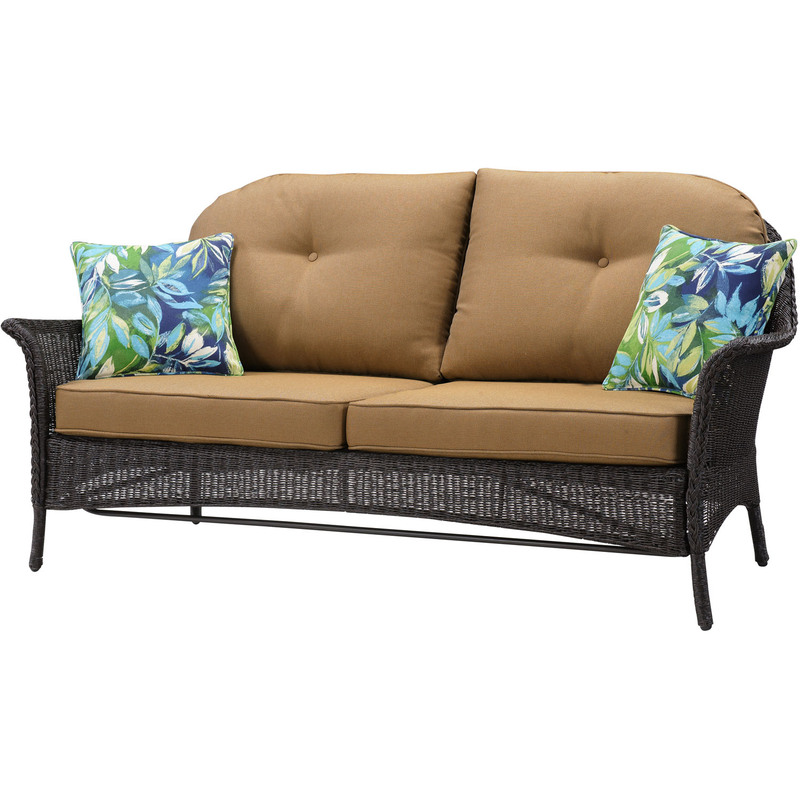 Where indoor comfort meets outdoor durability, this charming lounge set will quickly become the centerpiece of any environment it’s placed into. 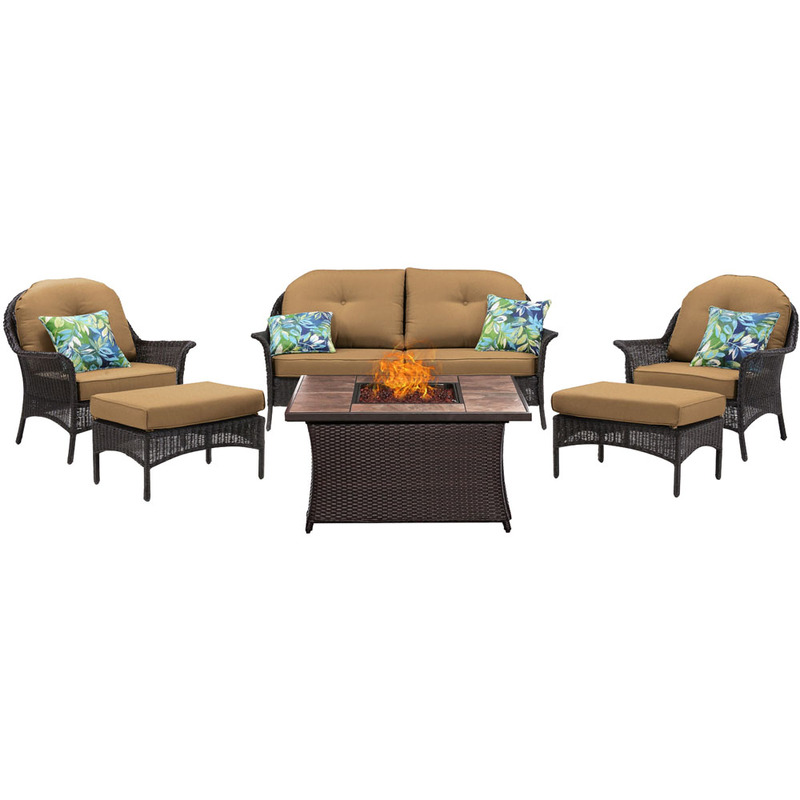 This set includes one woven loveseat, two coordinating arm chairs and ottomans, four sets of back and seat cushions, four eye-catching accent pillows and a 40,000 BTU fire pit that doubles as a coffee table. 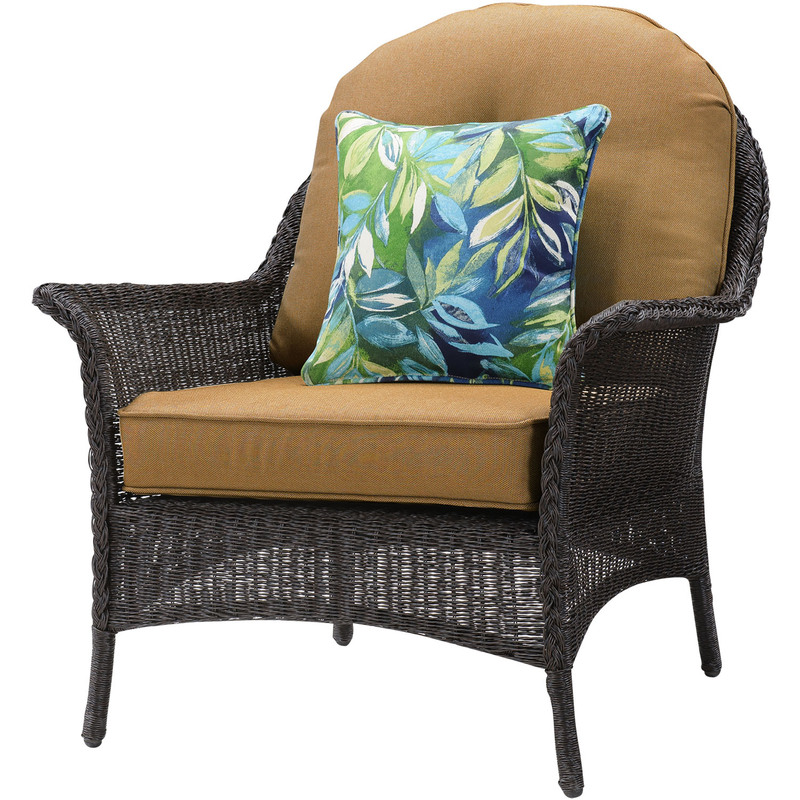 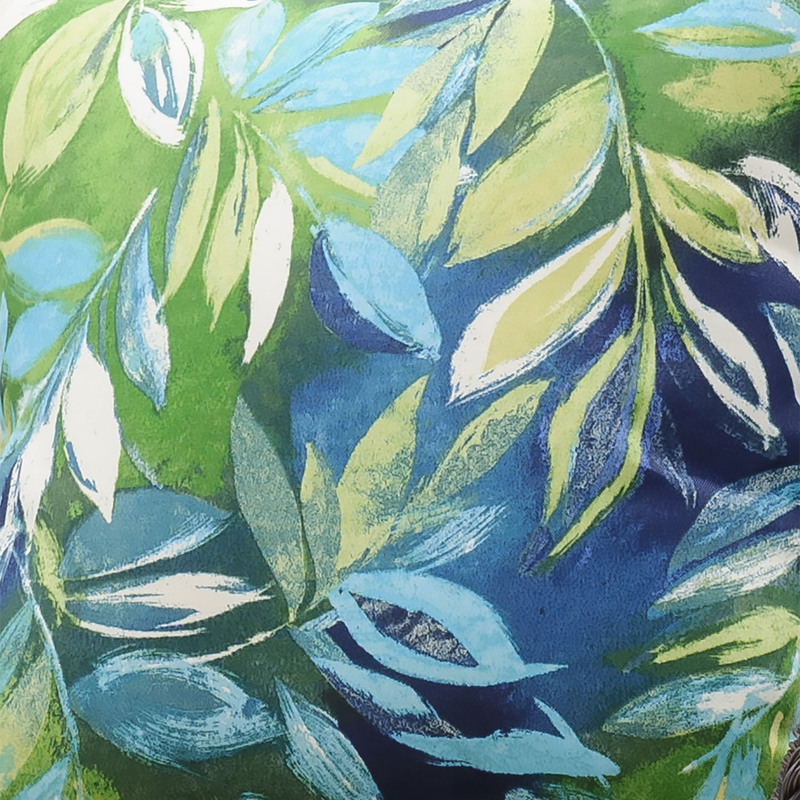 Layers of spiraled resin yarn are hand-woven over heavy-duty steel frames, creating an intricate textured-weave with a tropical vibe. 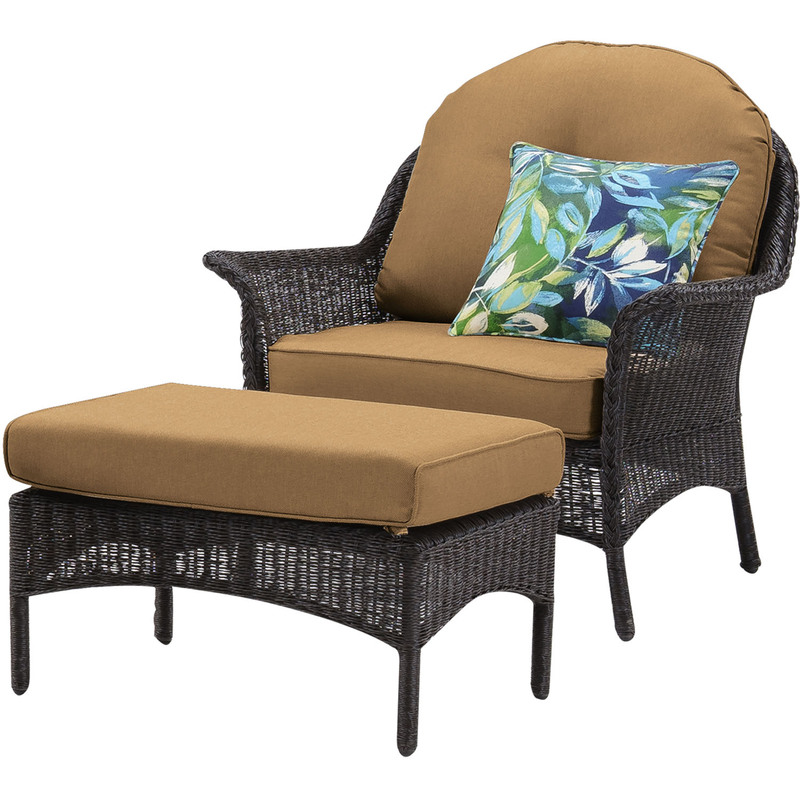 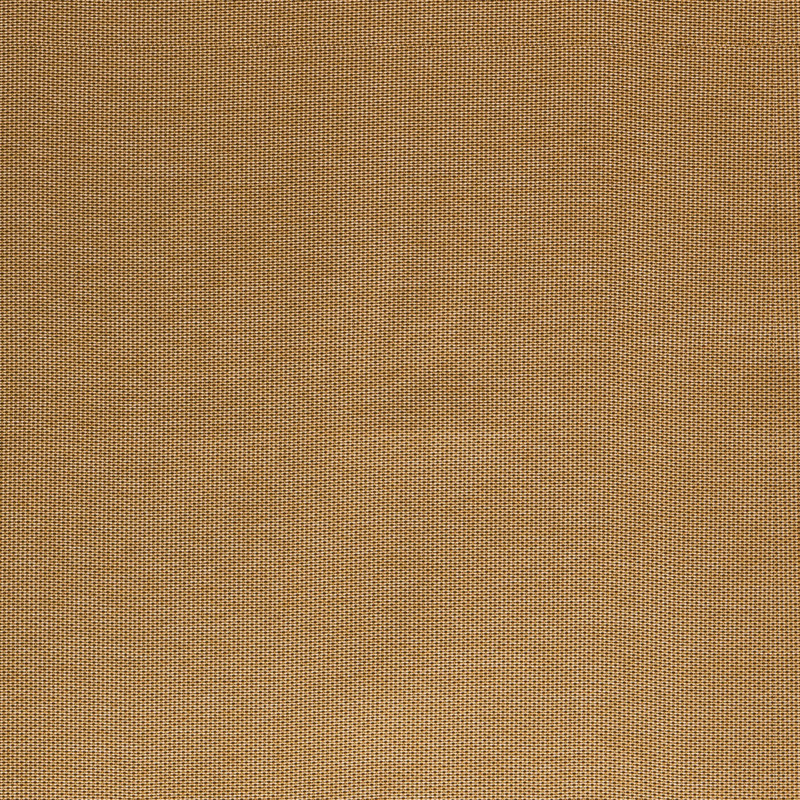 The thick foam cushions are built to last, maintain their vibrancy, and offer deep-seating comfort to you and your guests as you unwind in the most comfortable fashion. 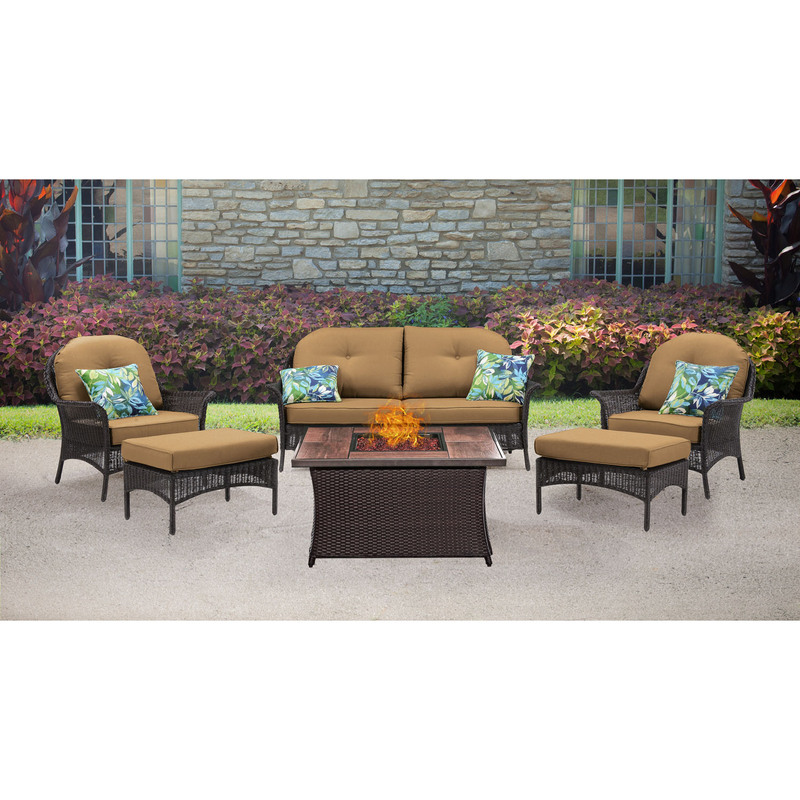 Enjoy spending your days lounging comfortably under the sun, and by nightfall, ignite the fire pit to create a cozy setting for hours of warm conversation.